A 'Calendar of Strolls' is planned around the city this summer, offering pedestrians a chance for free tastings and tours while discovering more of their city. Enjoy long walks by the beach? What about walks through the City of Windsor? "Stroll Windsor" is a new event aimed at touring areas of the city to discover something new. 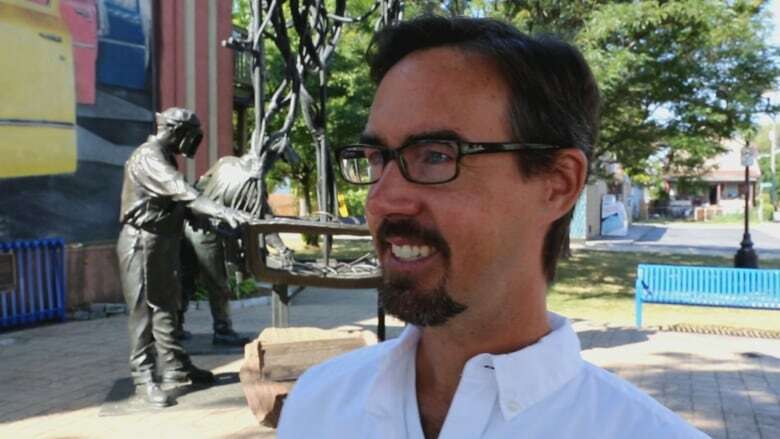 "It's is all about celebrating our urban villages and encouraging people to discover or rediscover our diverse neighbourhoods and the local businesses and organizations that make them vibrant," said event organizer Justin Lafontaine. 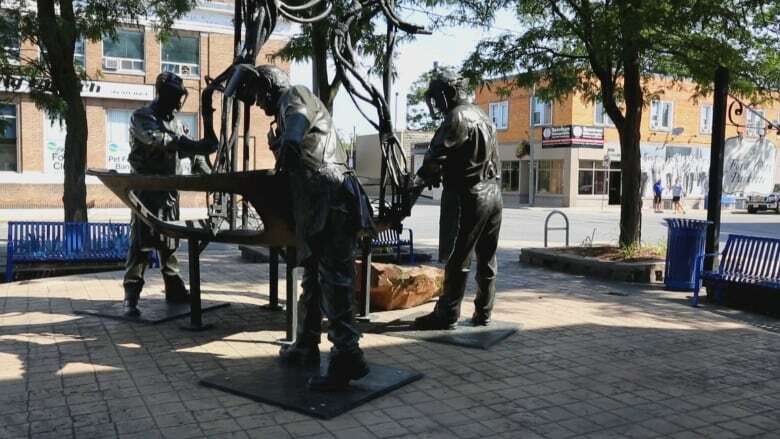 "Ford City is one of our partner neighbourhoods and it's an area of the city many might not be familiar with in terms of the recent improvements and developments here. And the energy that's coming." The grassroots initiative includes dates this summer and fall when participating BIAs, local businesses and community organizations will have something special in store for participants, like free samples, tastings, tours, promos, art, installations, demos, and historical tidbits. Lafontaine himself said he's new to the Ford City area and has taken in a lot while setting up the stroll. "I've been really struck by the vibrancy and 'let's get it done' attitude of the folks here," he said. "The murals are really interesting." Stroll Windsor partnered with the City of Windsor Arts, Culture & Heritage Fund, Ford City Residents in Action, Ford City BIA, Walkerville BIA, Via Italia BIA, Wyandotte Town Centre BIA, and Tourism Windsor Essex Pelee Island for the project. "It's exciting to get new people into the area to see the businesses we already had, the new businesses that are coming," said Jillian Benoit, chair of Ford City's Residents Association. "I think it's another great initiative to get people walking around our area." The hub for the first edition will be set up Saturday between 10:30 and 1:30 at the corner of Drouillard Road and Whelpton Street, in Ford City. For more information visit www.strollwindsor.com.